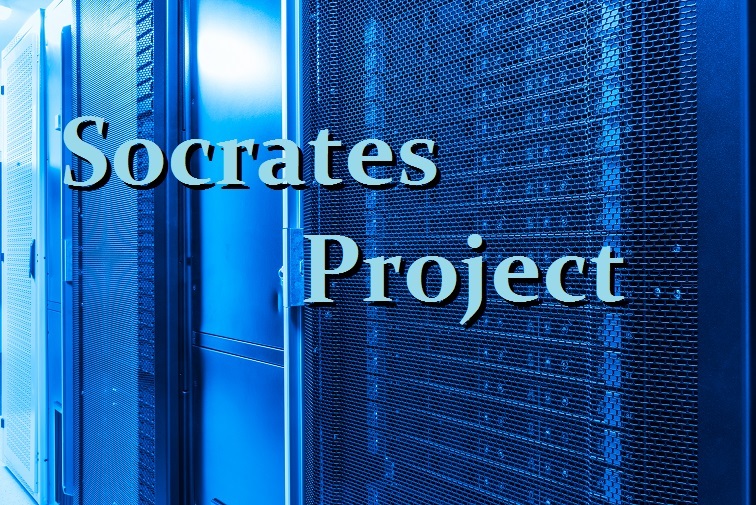 We are preparing to relaunch Socrates. We are moving the site between servers. This is step one in a major project to set up three servers around the world which will each update in local time. We are also integrating international payments systems worldwide. We hop[e to have the site back up and functional ASAP.